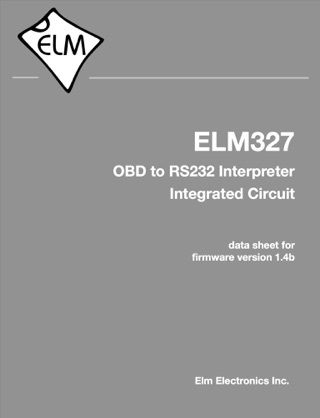 The ELM327 is an integrated circuit that was created by Elm Electronics for use with vehicle On Board Diagnostics (OBD) systems. 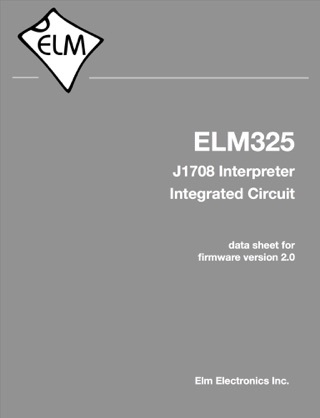 It supports all of the currently mandated protocols (SAE J1850 PWM and VPW, ISO 9141-2, ISO 14230-4, and ISO 15765-4) as well as others (SAE J1939, etc). 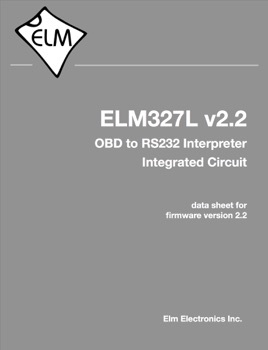 The ELM327L is a version of the ELM327 that can be operated at lower voltages (from 2.0V to 5.5V). This book describes the product in detail, as well as offering background information and examples of how it might be used.